Welcome to the Northern Virginia Vehicle Inspection Program! 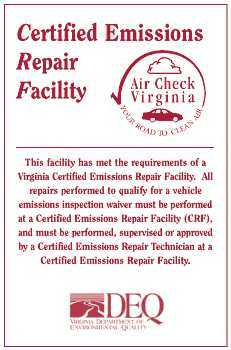 The Air Check Virginia Program is undergoing some exciting new improvements, designed to make your vehicle’s emission inspection even better. 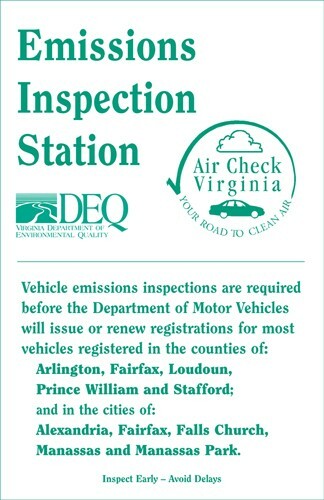 The Virginia Department of Environmental Quality (DEQ) administers the program and has recently awarded a contract to Opus Inspections to manage the Air Check Program beginning on January 1, 2014. 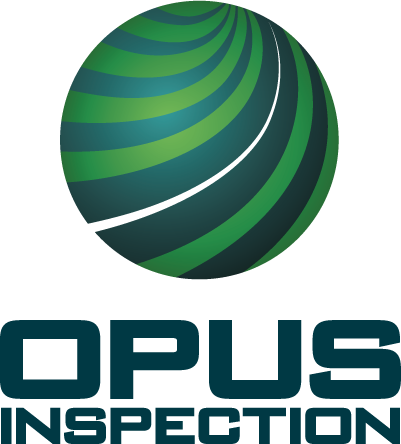 Opus Inspection manages vehicle inspection programs throughout the US. Opus will provide new and updated inspection equipment to all inspection stations and oversee the daily operations of the program. Opus is a fully integrated company designing, manufacturing, and providing and installing all program equipment and software. The emissions inspection program web site has launched. 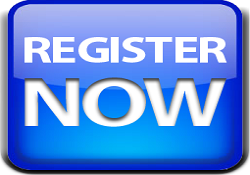 Register now and purchase your equipment!. Register your Facility to gain access to complete a Facility Agreement, manage Facility information and order VAVIP2 equipment. Create a site user name. Your newly created account will allow you access to execute a participation agreement. Complete VAVIP2 Facility Agreement online to become eligible to purchase equipment for your Facility. 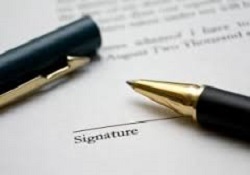 Your electronic signature (acceptance) will execute the contract. Here you will complete the ACH form. You will need your bank checking and routing numbers. This is needed for automated payment of quarterly program participation fees. Designed in 2012, it is based on our successful California BAR-97 certified system. 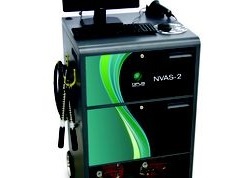 The VAVIP2 Analyzer interfaces with all the currently approved dynes in program use. Choose from a selection of system options available for purchase. Your equipment will be delivered with setup instructions. Operating software will be preinstalled and peripherals will be plug-and play. A dedicated help desk will be available to assist users by phone.